It's FUN! It's FREE! What is it? 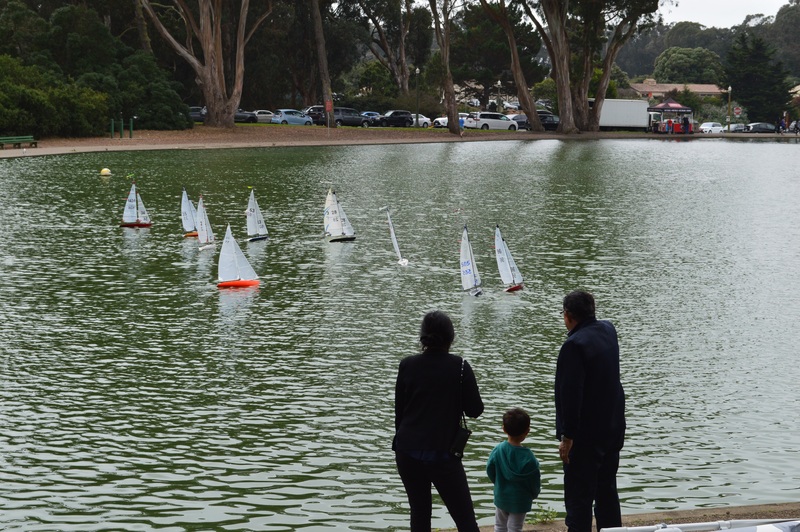 Radio control sailing. Interested? Click here.